I obviously need one of each of these for the studio and my apartment. Designer Matt W. Moore has launched a new line of jacquard blankes called the Op-Geo Collection. 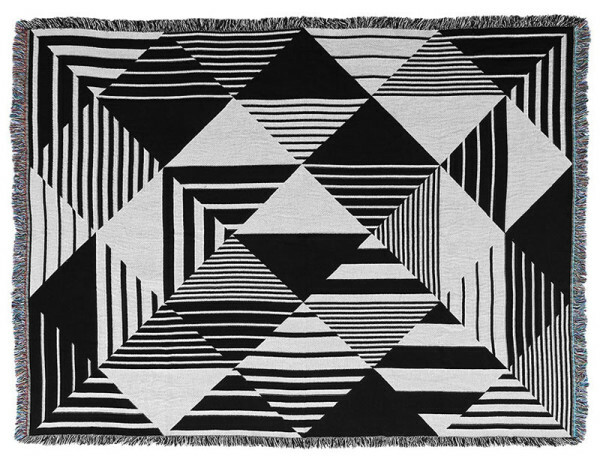 Each throw features modern, black and white geometric patterns that were inspired by textiles from around the world. Each throw is made in the USA, which is pretty cool too. Check out the full collection here.